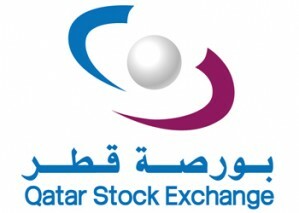 Doha Insurance Company Q.S.C is a Qatari shareholding company registered an incorporated in the state of Qatar in 1999, listed on Qatar Exchange, and is engaged in the business of insurance and re-insurance. The Company was formed in response to the need for growth in the insurance industry, warranted by unprecedented accelerated economic expansion in Qatar as well as the enactment of laws encouraging investments. During 2006, the Company established an Islamic Takaful branch under the brand name " Doha Takaful " to carry out insurance and reinsurance activities in accordance with Islamic Sharia principles on a non-usury basis in all areas of insurance.